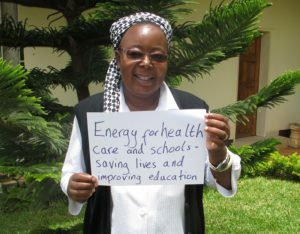 Sister Clara is a nun from Zambia. 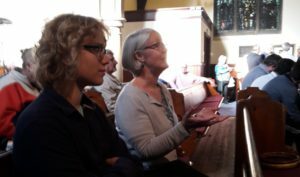 She shares with us how climate change is becoming the main cause of poverty and how renewable energy and your support can make a difference. Zambia has in recent years experienced extreme shifts in weather patterns. These shifts are resulting in profoundly negative impacts on the economy. The poorest people living in rural areas, like Mbala in Northern Zambia, are most affected because almost everyone is dependent on farming as their main source of living. In addition, most people do not have access to electricity either because it is too expensive or because the country cannot afford a national grid. So the people of Mbala, and other such villages, are often left without this, the most basic of necessities. Therefore, as a religious congregation working in Mbala, we have been helping the poorest people. We have been supporting them both materially and financially through the Households in Distress Project (H.I.D). 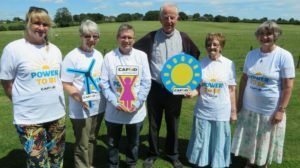 Susan Atkinson, CAFOD volunteer Deanery Co-ordinator for Hartlepool in the diocese of Hexham and Newcastle reports on a local hustings event. Hartlepool is a rock-solid Labour seat. Always has been, always will be…though maybe not this time! At the last election, UKIP ran them close and, with our sitting MP stepping down and a new and largely unknown Labour candidate, anything might happen! 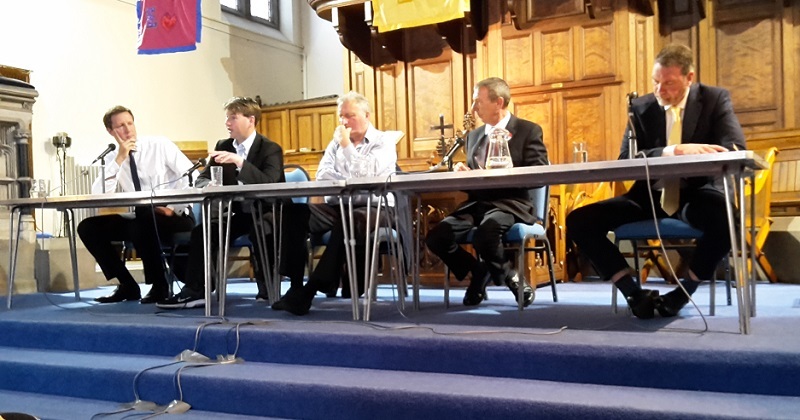 So my local hustings, for candidates standing for election in Hartlepool, had the potential to be interesting. 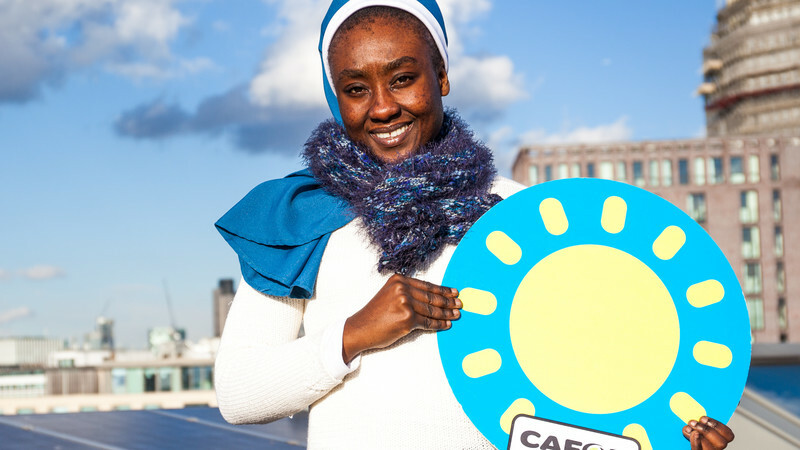 Caroline Grogan works in CAFOD’s Campaigns team. She recently met Fr Edu, a Goldman Environmental Prize winning activist who works for NASSA (Caritas Philippines). I had never heard a priest and social and environmental activist speak before, so I was privileged to hear CAFOD partner Fr Edu at the Rebuilding Justice Event in London on Saturday. 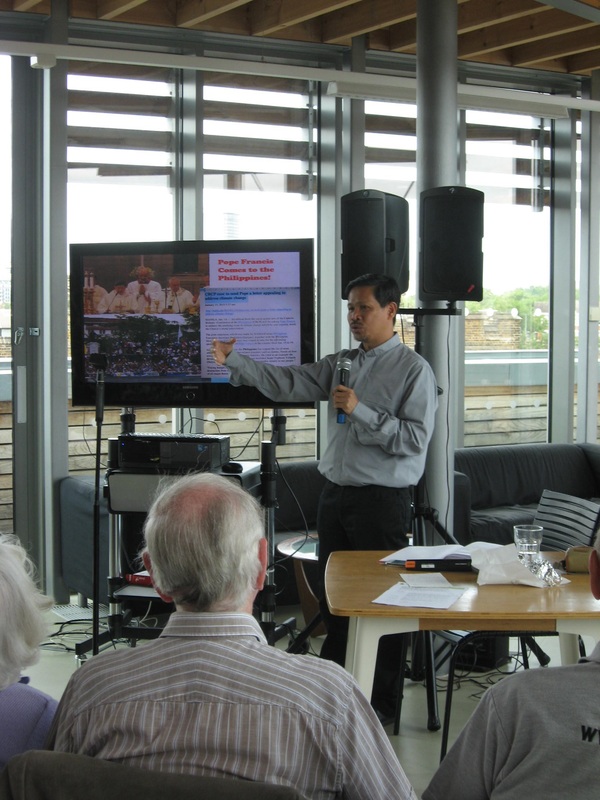 He was there to thank CAFOD supporters for their generous donations that helped people post-Typhoon Haiyan. He spoke about the widespread poverty across the country, where communities are made vulnerable to the effects of extreme weather and a changing climate. Sign our climate change petition and ask David Cameron to take action to tackle climate change. Fr Edu became an environmental activist “by accident” when he stood up for the indigenous Mangyan community he was serving in Mindoro island. “Defending our land is a necessity,” he said, and standing in solidarity with people being forced off their land is imperative. Fr Edu currently serves indigenous communities in a highland region of the Philippines. I was moved by his description of Filipino resilience as a a strong force which was “enabled by our faith. He is excited by Pope Francis’ ground-breaking encyclical on which he says asks us to put our “faith into action”. 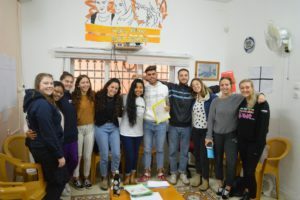 Megan Cornwell is CAFOD’s UK News Officer. 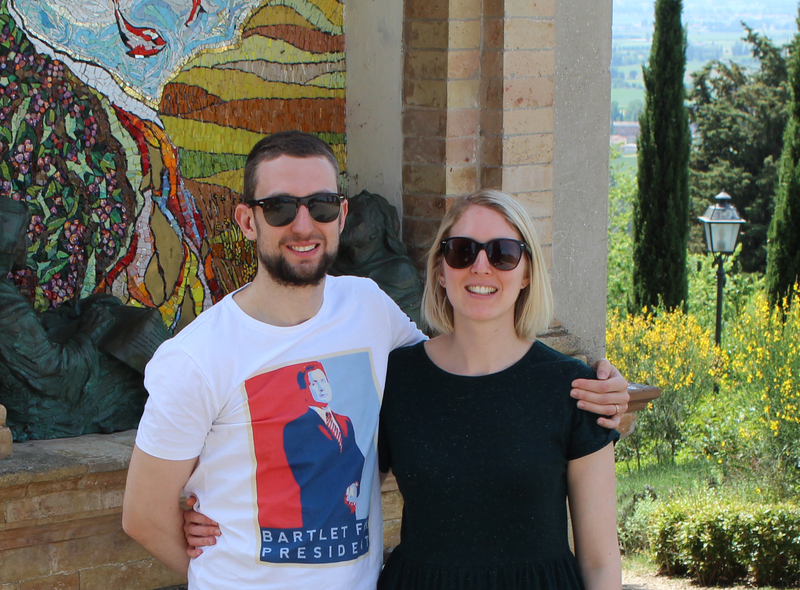 She visited Assisi in May for her wedding anniversary and tells us what she learned about St. Francis, whose writings inspired the title of the encyclical Laudato Si’. As you stare out over the lush, verdant Umbrian countryside that surrounds San Damiano church – the place where St Francis of Assisi wrote ‘The Canticle of the Sun’ – it’s easy to see why the man who inspired the Franciscan Order was so convinced of mankind’s inherent unity with nature. The view is spectacular and must have been even more breath-taking 800 years ago when Francis was convalescing at this little church. 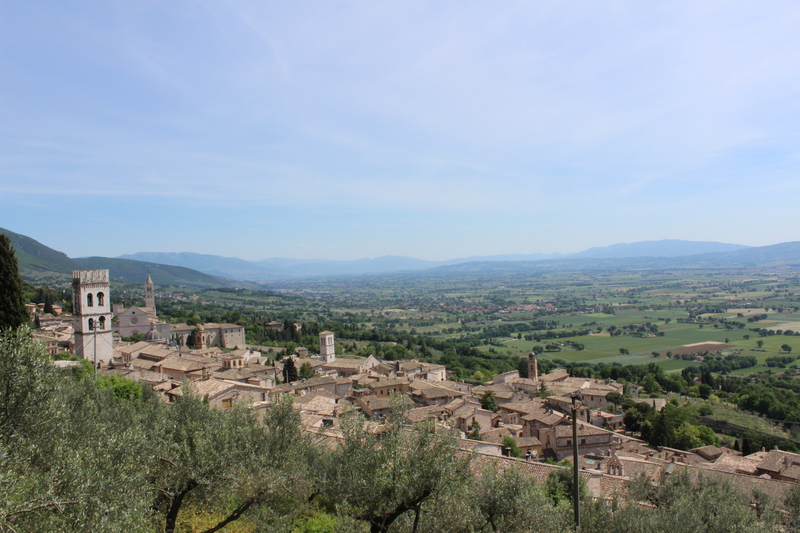 In May I had the privilege of visiting Assisi in Umbria, the birthplace of St Francis. It’s a truly special place and San Damiano, in particular, is the jewel in the Umbrian crown. 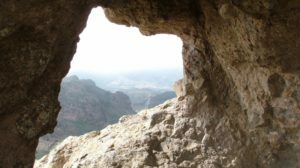 Now that the papal encyclical, Laudato Si’, has been published, taking its title from St Francis’ canticle, no less, I’ve been reflecting on the significance and legacy of “the little poor man of Assisi”. 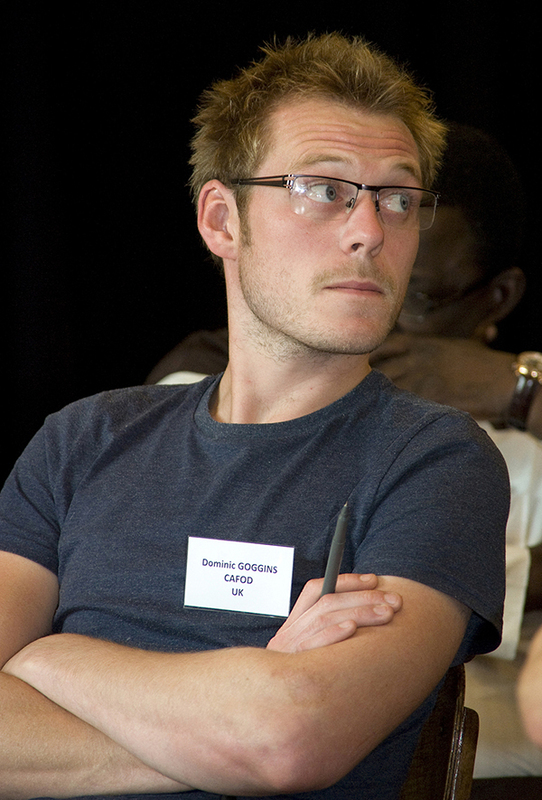 Dom Goggins works in the Government Relations team at CAFOD. He looks back at political progress made on climate change and looks forward to a busy general election period. With so much at stake in the next few months – a general election focusing on vital issues around the economy, the NHS and the UK’s role in Europe among other things – climate change can sometimes feel like a distant challenge – something we can put to one side for now and deal with in the future. 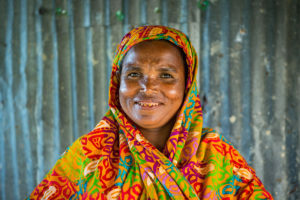 That might even be the case for many of us in the UK, but climate change already has a devastating impact on many of the poor communities we work with around the world; amplifying existing social, political and economic inequalities and pushing people over the edge. Ultimately, as the UN Secretary General Ban Ki-moon has said, “if we don’t confront climate change we won’t end poverty”.